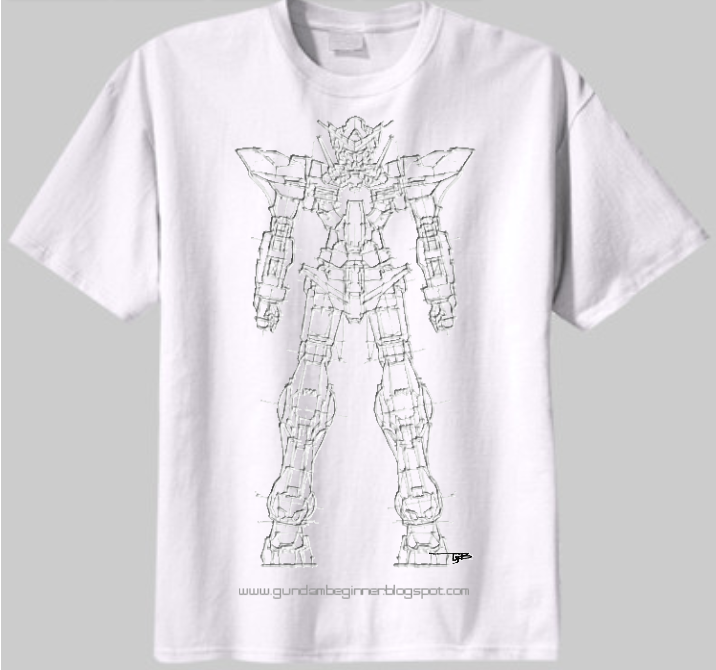 A while ago, I had a crazy idea to make a few tee for myself.. with my sketches of Gundam! I posted these in my facebook page.. I woke up this morning with these prototypes arrived on my doorstep! As promised, I will review the quality of the prototype..
Ok, so there you have it.. PG Astray [Red Frame] Final pick on studio photos! I want to thank everyone for giving me input on picking the final 8! so here you go.. all extra large images! 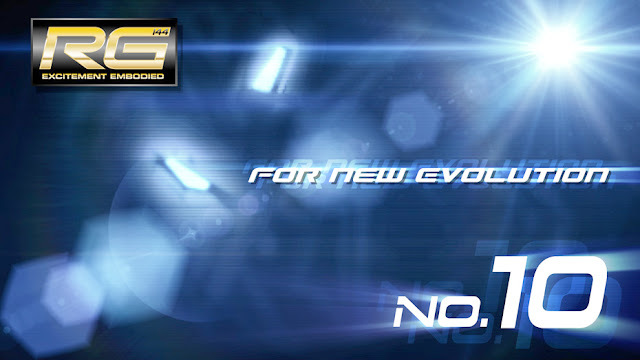 it looks like the next RG will be ZETA!!!! Yup, its already in my next shopping list. You know I fancy RG line, don't you? 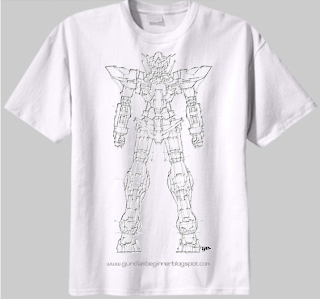 may be a sketched design Tee to celebrate this? here I am shortlisted 36 out of 121 shots. But, the problem is... I need to get 8 out of this shortlist for the competition! Anyone kind enough to help me out? 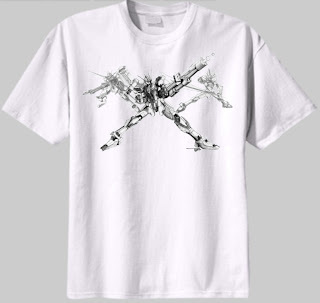 * if you want to be inspired by how to pose Gunpla. Check this out! List the numbers below on the comments.. Really appreciate if you would help out. PG Astray [Red Frame] - First time in Studio! PG Astray [Red Frame] is in my first ever mini studio! ok. not bad for first timer.. I'll update more photographs after dinner. Ok, a side post... I couldn't help it. PG Astray [Red Frame] with default [gundam beginner]'s pose!!!! 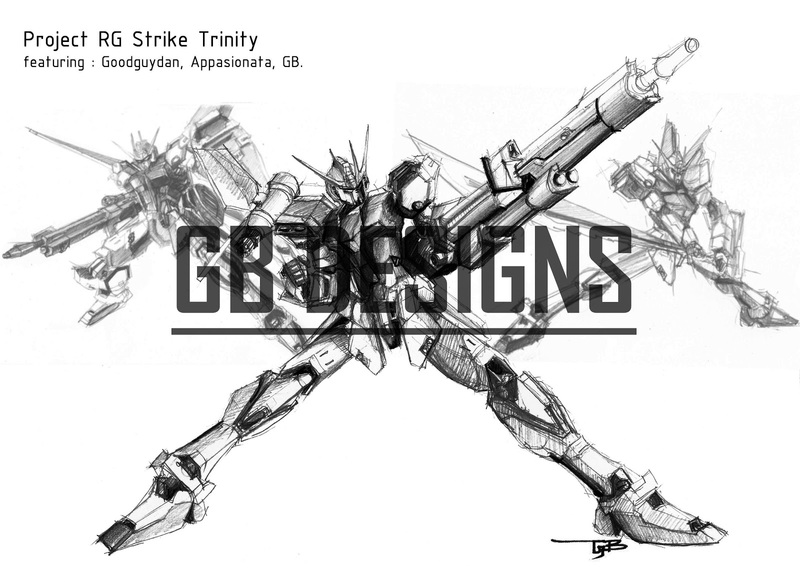 You'll know why when you see my PG Aile Strike. PG Gundam Astray [Red Frame] Shaded! someone asked about how to use Tamiya Weathering Master C Set for post-shading..
well here it is, Its not a full tutorial. But this is how I do it. I noticed that different surface gives different results for this thing. So choose what finish you want your kit to look like, and BRUSH it on! It looks almost like Air-brushed pre-shading.. almost. After a few days of decals hustle, and here it is! PG Gundam Astray [Red Frame] is finally DONE with decals! Tons of decals, really need a good patience to decal up a PG. Ok, Back from camp! Back with a body full of muscle sores. More over, I went to blood donation today! which made me even more tired. Ok, back to Gunpla. PG Gundam Astray [Red Frame] WIP7! Hey guys, its July and here is a simple update post! 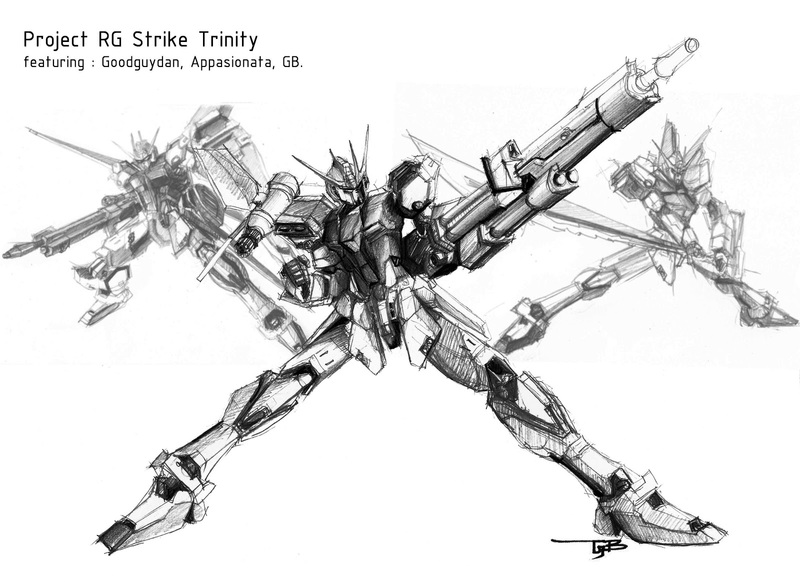 GoodGuyDan, Appasionata and myself Gundam Beginner are going to engage in a three-way international build-off involving three different RG Strike Suits! Why international?! Goodguydan is from USA, Appasionata is from Malaysia, and I'm from Australia! Alright... now that the Katana(s) are done. Lets see how the PG Gundam Astray [Red Frame] proportion looks..
Can't even wait after panel lining..